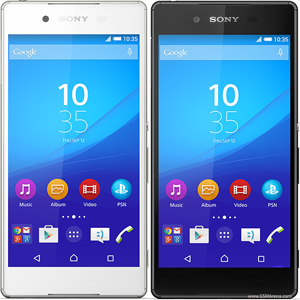 Last month Sony Mobile introduced their latest addition to their Xperia Z series, Xperia Z3+, with advanced features. Today sony announced Xperia Z3+ will be rolled out globally starting from this week. That mean you can by this latest devices pretty soon. For the People that Xperia Z3 isnt enough this is the best device. This has the best performance with Quad-core 1.5 GHz Cortex-A53 & Quad-core 2 GHz Cortex-A57 Processors & Qualcomm MSM8994 Snapdragon 810 Chipset. Also Superior Camera capabilities, 2 day battery backup amazing 6.9mm slim 144g, with IP68 certified - dust proof and water resistant over 1.5 meter and 30 minutes. Also the device is included with an improved ultra-bright 5.2” Full HD smart adaptive display. This will make the Playstation 4 Gaming Experience better. Also the wet touch screen capabilities is the best feature of this water proof device. Its tried and tested before. For more information, check out the press release here, or visit the Sony website and for details around price and availability locally please check with your operators.